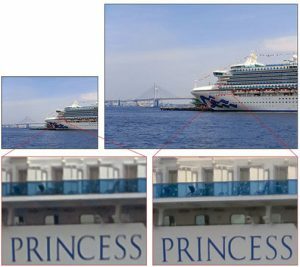 Tokyo, Japan—Sony unveiled its latest stacked CMOS image sensor for smartphone cameras. 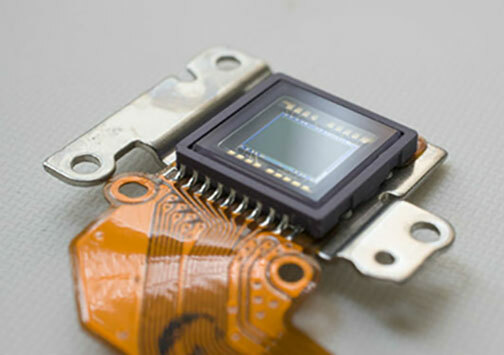 The IMX586 sensor features 48 effective megapixels (8,000×6,000 pixels). 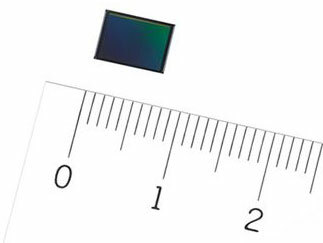 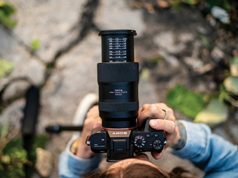 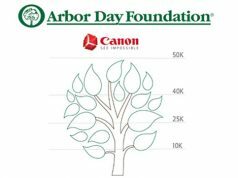 The sensor features “a pixel count which rivals that of high-performance SLR cameras. 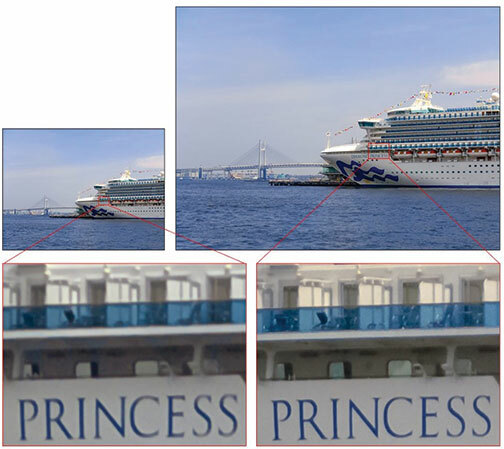 This makes it possible to capture beautiful, high-resolution images even with a smartphone,” Sony added.